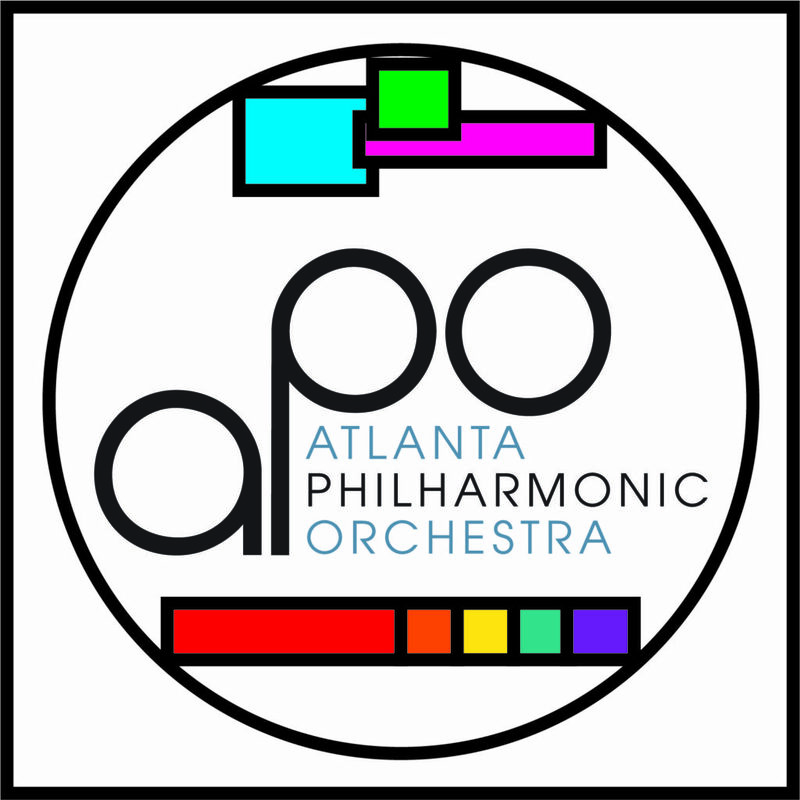 APO’s 2019 May concert features music from Bernofsky’s Three Portraits of a Witch, Chamberlain’s Chrysalis, Clearman’s Bessarabica, Weber’s Oberon Overture, and Mozart’s Clarinet Concerto in A on the basset clarinet. Amy Wilson is the APO Music Director. 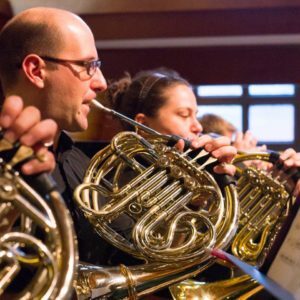 The concert will be held at North Decatur Presbyterian Church. Get tickets now!